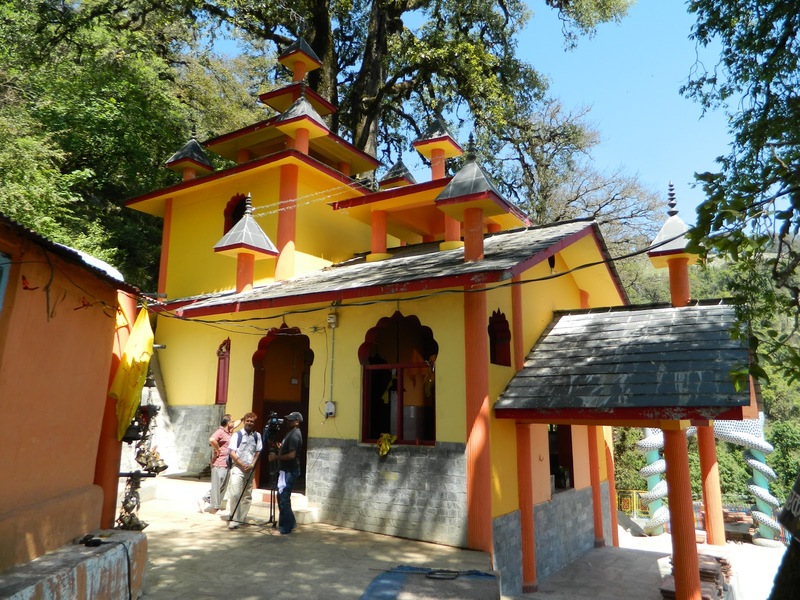 Situated at an altitude of 2,903mts above sea level in the interior Tehri district, Sem Mukhem Temple is dedicated to Nag Raja. The temple holds esteemed respect and immense importance amongst the people of Tehri District. An easy trek of 7kms to Sem commences from Khamba Khal which is well accessible by motorable roads. Accommodation at Sem Mukhenm is provided by the Pandits of the Mukhem village.